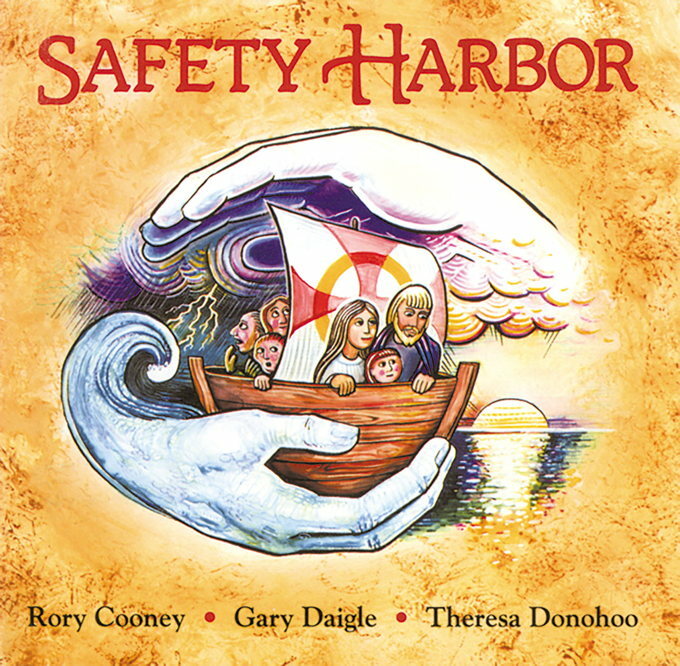 After hearing the music in this collection, we're sure you'll agree with this quote from the introduction, "Safety Harbor is full of surprises." 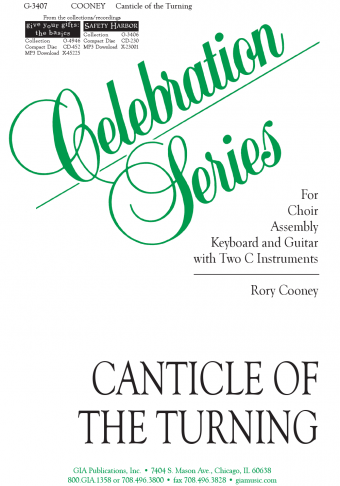 You'll find an interesting blend of music for many of the liturgical seasons. For Advent/Christmas: "Carol of the Word, " "Canticle of the Turning," and "Sing We Maranatha." For Lent and Holy Week: "Jerusalem, My Destiny." The title song reflects the image of refuge for the Christian within the Christian community. Five psalm settings, on more useful than the next, round out the collection.